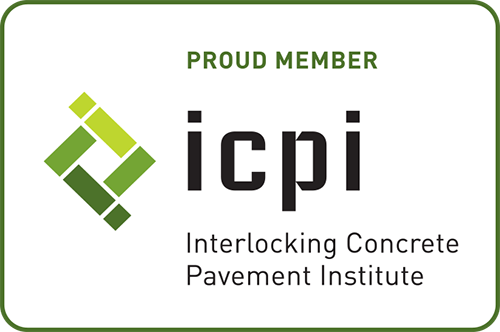 Since 1986, Keystone, the first U.S. segmental retaining wall company, has set the worldwide standard for excellence and innovation in the hardscapes industry. Willamette Graystone is proud to be a manufacturer of Keystone Hardscapes retaining wall products. Keystone Hardscapes ensures that its products and services offer the best site solutions for residential, commercial, recreational, industrial and governmental applications. Keystone difference lies in its outer beauty and inner strength. 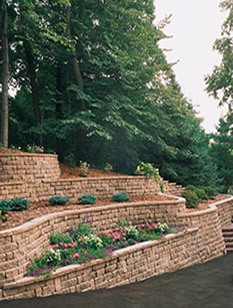 Keystone Hardscapes offers the premier pinned and rear lip retaining wall systems. Keystone’s interlocking fiberglass pin system ensures a positive connection from wall unit to wall unit, and between wall units and soil reinforcement. In addition, Keystone’s pinned system aids in horizontal alignment, as well as providing for the ability to vary wall set-back. Keystone Hardscapes rear lip system provides a durable and easy-to-install retaining wall solution. Architects, engineers, contractors and homeowners rely on Keystone's industry leading product performance and aesthetics to fulfill the unique requirements of their projects. With its robust portfolio, Keystone has the right solution for even the most challenging sites.